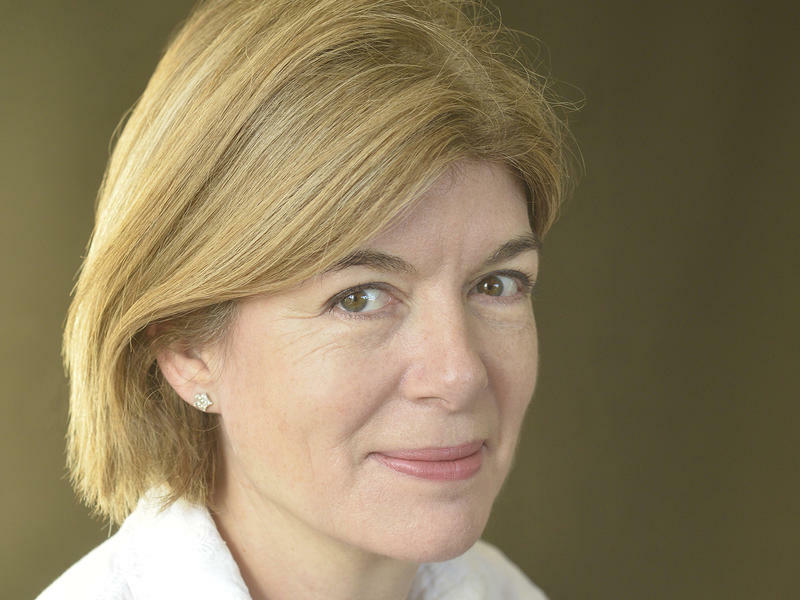 Maureen Corrigan, book critic for NPR's Fresh Air, is The Nicky and Jamie Grant Distinguished Professor of the Practice in Literary Criticism at Georgetown University. 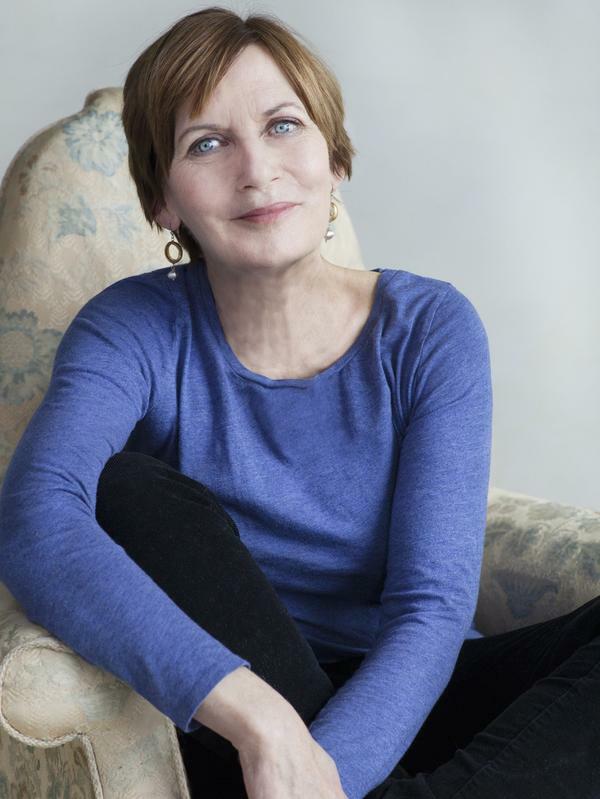 She is an associate editor of and contributor to Mystery and Suspense Writers (Scribner) and the winner of the 1999 Edgar Award for Criticism, presented by the Mystery Writers of America. 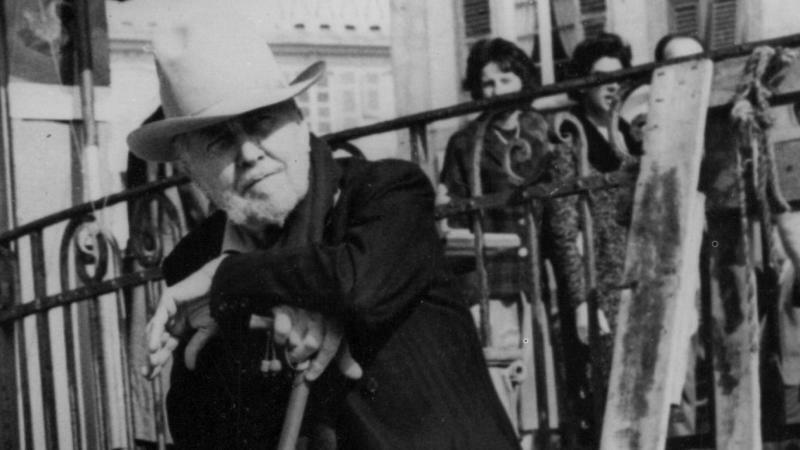 Corrigan's literary memoir, Leave Me Alone, I'm Reading! was published in 2005. 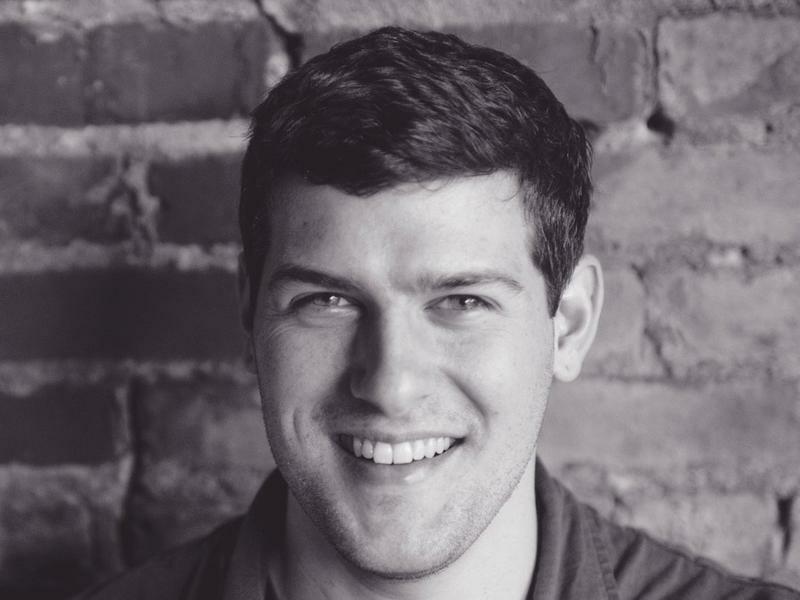 Corrigan is also a reviewer and columnist for The Washington Post's Book World. 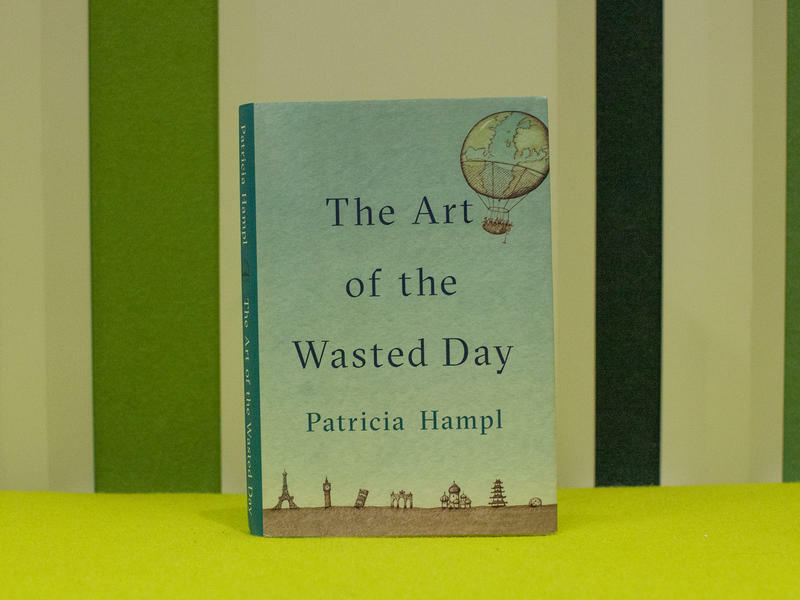 In addition to serving on the advisory panel of The American Heritage Dictionary, she has chaired the Mystery and Suspense judges' panel of the Los Angeles TimesBook Prize. 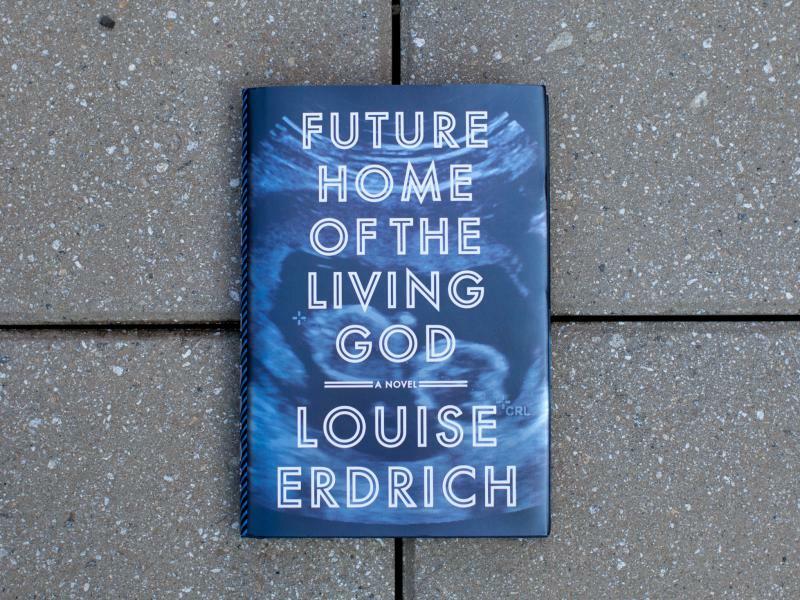 Before I finally picked up and read Louise Erdrich's new novel, called Future Home of the Living God, there was a mighty obstacle that had to be faced — an obstacle called The Handmaid's Tale. 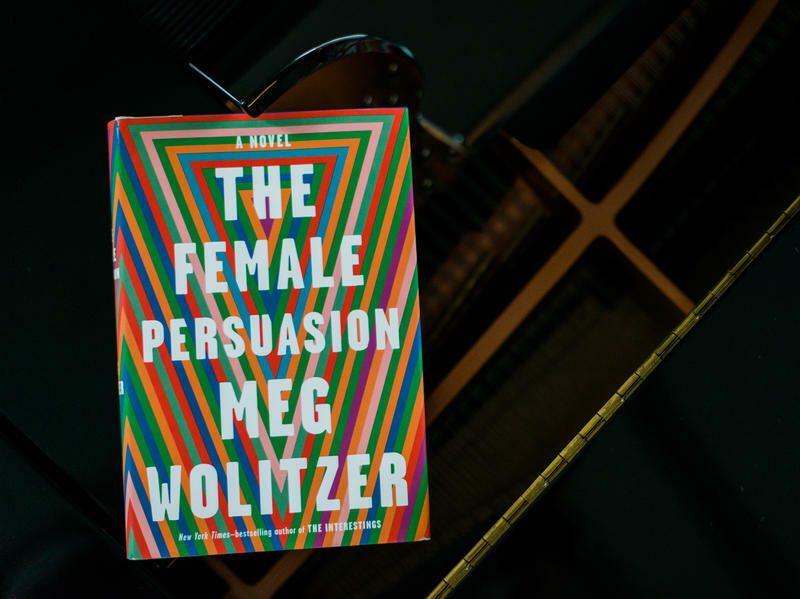 After Margaret Atwood's magisterial achievement, is there really room for another dystopian feminist novel about the overthrow of democracy by a Christian fundamentalist regime that enslaves fertile women and reduces them to simple vessels of procreation? The somewhat unsettling answer is "Sure!" That's the question everybody asks whenever a celebrity writes a work of fiction. 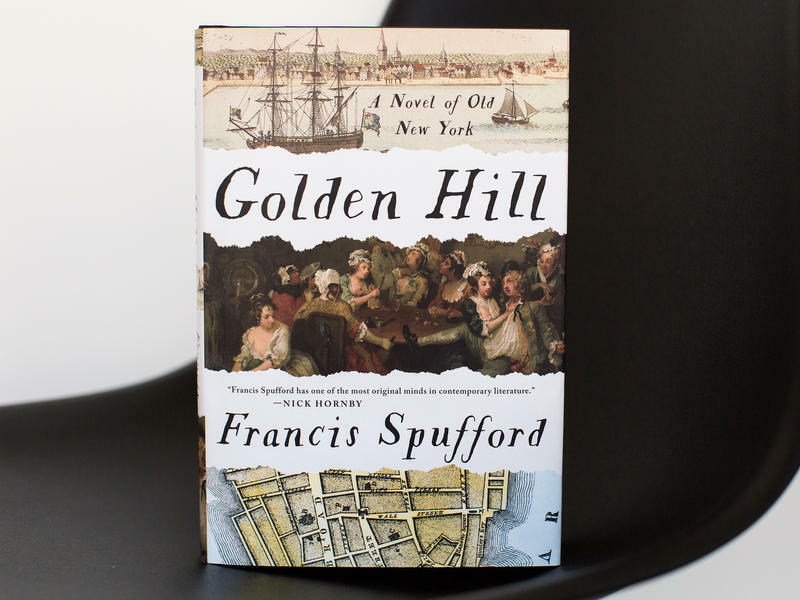 No one expects much from debut novels written by rhinestone-in-the-rough wordsmiths like Fabio or Snooki from Jersey Shore, but the work of other Hollywood stars like James Franco, Lauren Graham and Steve Martin has garnered some serious attention. 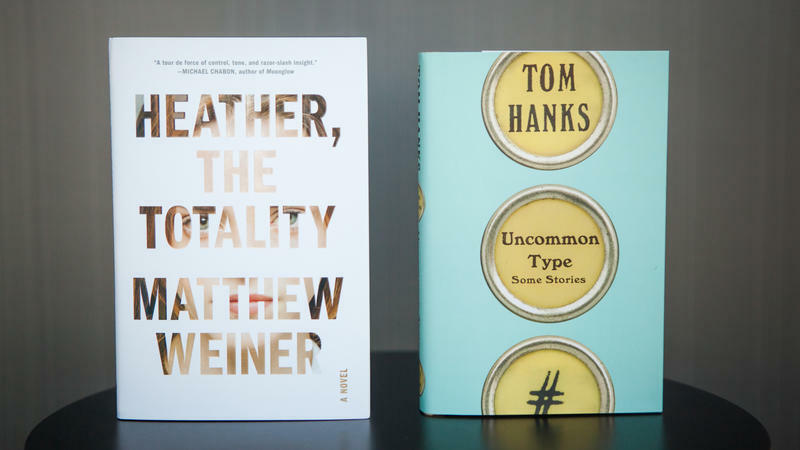 Which brings us to Tom Hanks' debut collection of short stories called Uncommon Type. So, is it any good? 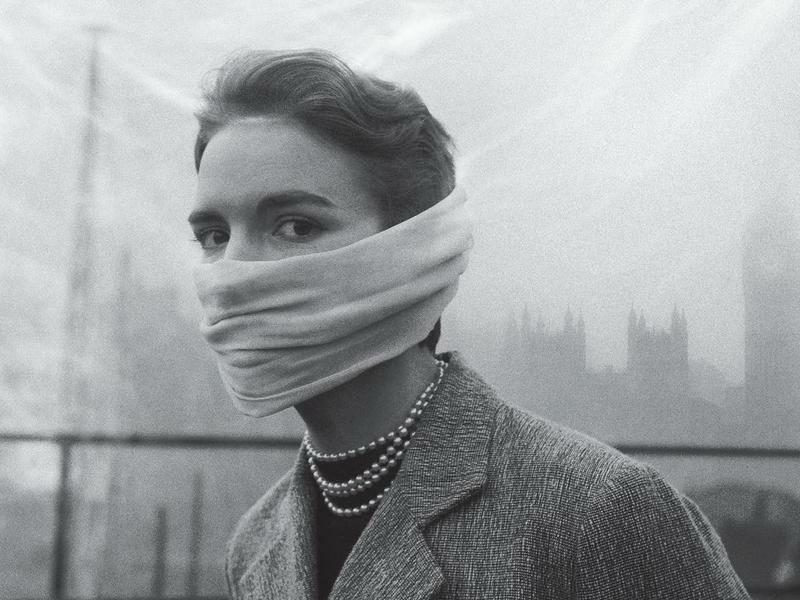 Nicknames like a real "peasouper" or a "London Particular" make the quintessential foggy day in London Town sound so quaint — an impression that's been intensified in art and literature. Certainly, the London of Sherlock Holmes would be a lot less mysterious without that obscuring fog. Impressionist painter Claude Monet, who famously depicted the Houses of Parliament shrouded in mist, said that: "Without the fog, London would not be a beautiful city. It is the fog that gives it its magnificent breadth." It's a commonplace these days to say that real life has become so unpredictable that it outstrips anything anyone could dream up in fiction. I think I'm guilty of having made that banal observation a few times. 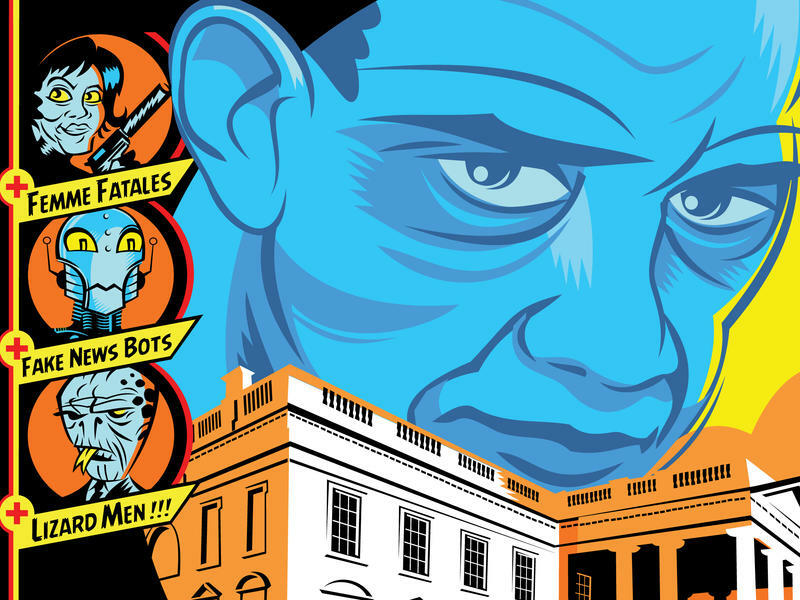 But that was before I read The Obama Inheritance, a collection of 15 stories so sly, fresh and Bizarro World witty, they reaffirm the resiliency of the artistic imagination. So many great writers have given us so many great quotes in an attempt to capture New York, but I think my favorite is by the legendary New Yorker writer A.J. 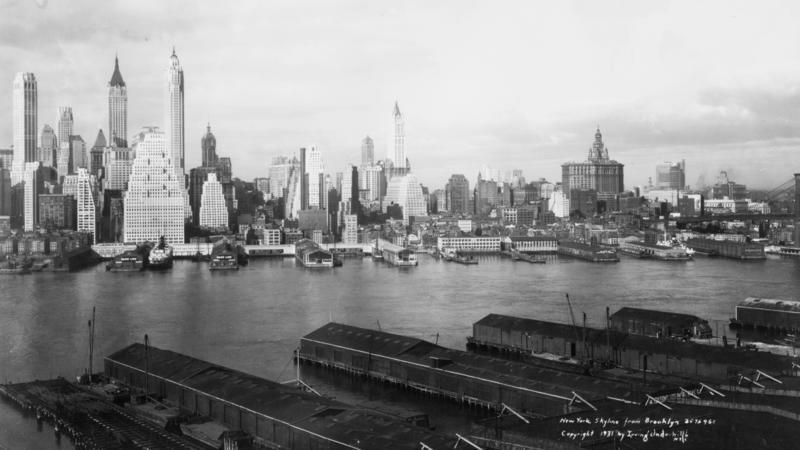 Liebling: "Before it was anything else," Liebling says, "New York was a seaport, and before anything else, it still is." Jennifer Egan clearly shares Liebling's view in her latest novel, Manhattan Beach. 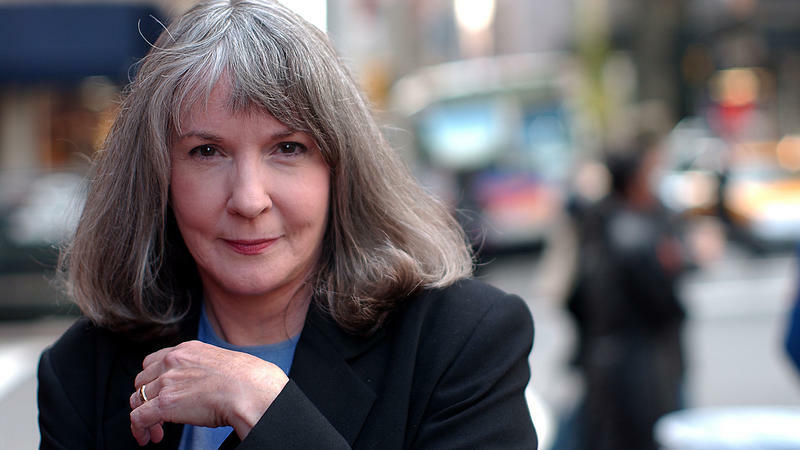 Egan is known for the edgy tone of her work and for her fragmented storylines that require some self-assembly by readers. 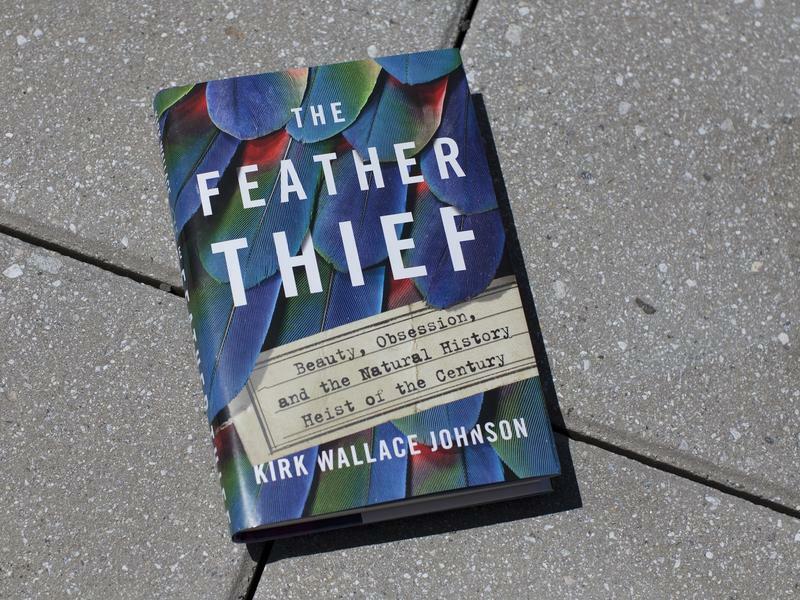 Fall is when the publishing industry gets serious, when it leaves beach books in the sand and turns to weightier topics. 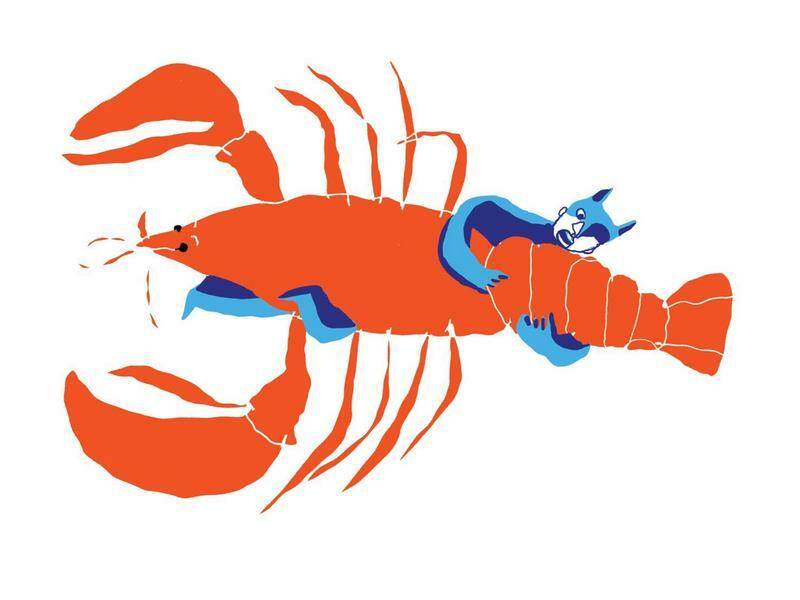 And what could be weightier than the greatest question of all: the meaning of life. 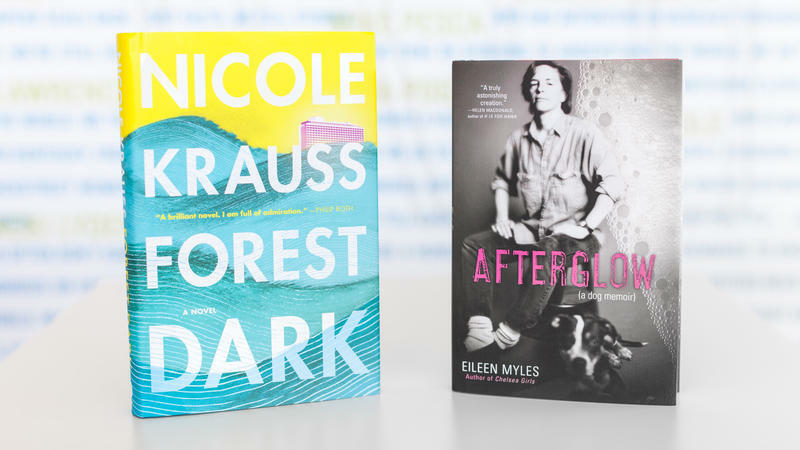 Two new books — one a novel; one a (sort of) memoir — tackle that ultimate question through experimental forms of writing. I know, I know: "Experimental writing" is surely one of the least enticing literary terms. But don't be put off, because both of these odd new books offer something special, something that more "broken in" forms of writing can't provide. Sometimes I felt that growing up and being a girl was about learning to be afraid. Not paranoid, exactly, but always alert and aware, like checking out the exits in the movie theater or the fire escape in a hotel. 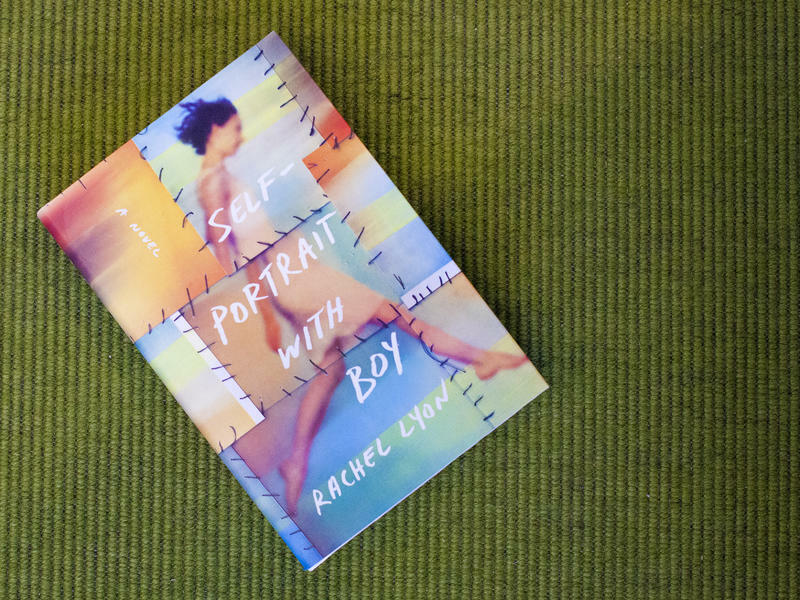 You came to know, in a way you hadn't as a kid, that the body you inhabited was vulnerable, imperfectly fortified. 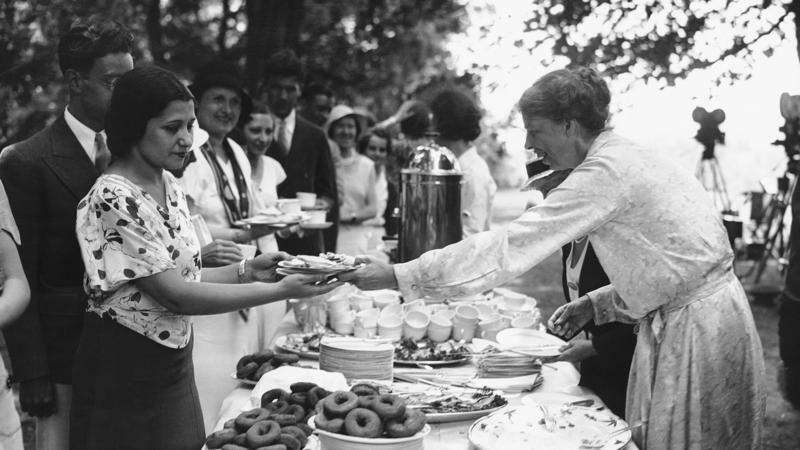 Back in the late 1980s, when I was first starting out as a critic for The Village Voice, one of the books I was assigned was Laura Shapiro's Perfection Salad, a social history of the home economics movement during the turn of the last century. 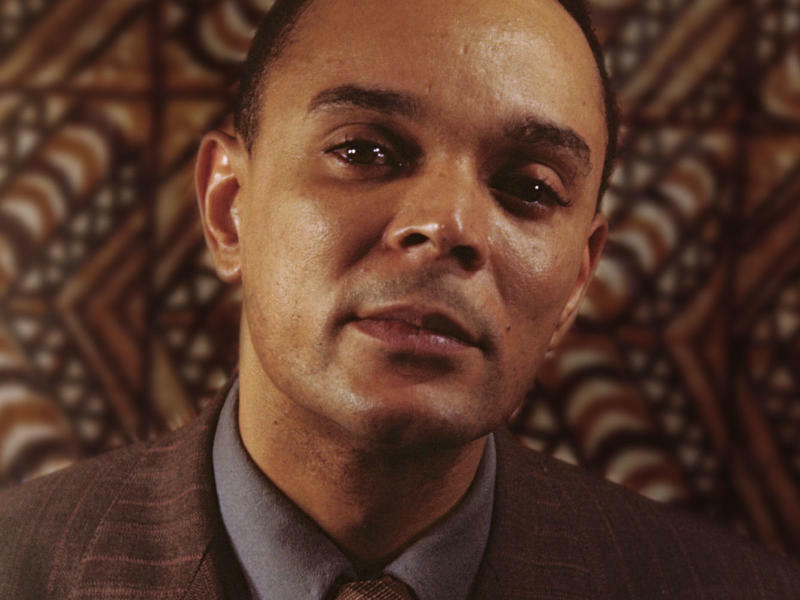 Most readers these days who know Chester Himes know him for his detective fiction, novels like The Real Cool Killers and Cotton Comes to Harlem, which were written late in his career during the 1950s and '60s. 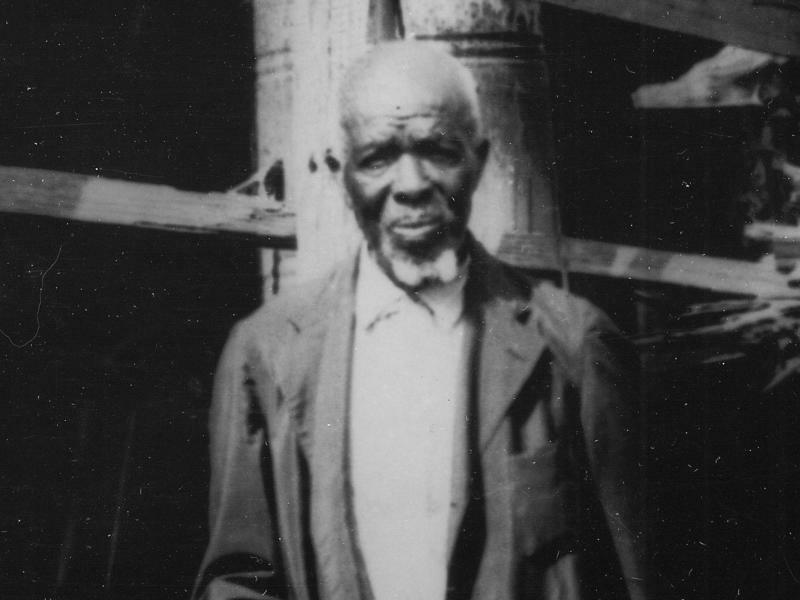 These hard-boiled stories — featuring black New York City police detectives Grave Digger Jones and Coffin Ed Johnson — are brutal and wildly surreal. 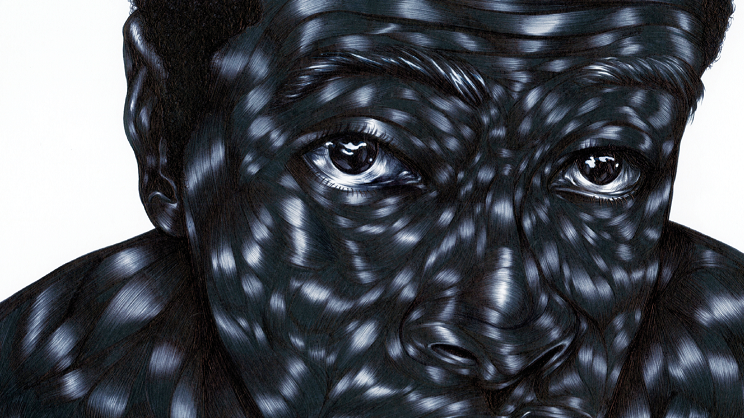 But no more brutal and surreal, Himes may have said, than the situation of being black — even of being a prominent black writer — in mid-20th century America. A year-long getaway to a Greek island; a week by the sea at an arts colony. Fantasies of escape are the common premise of two new comic novels, both smart and sprightly in style, and both informed by a sad wisdom that echoes John Milton's lines in Paradise Lost: that we carry "troubl'd thoughts" and "hell within [us]`" wherever we go. 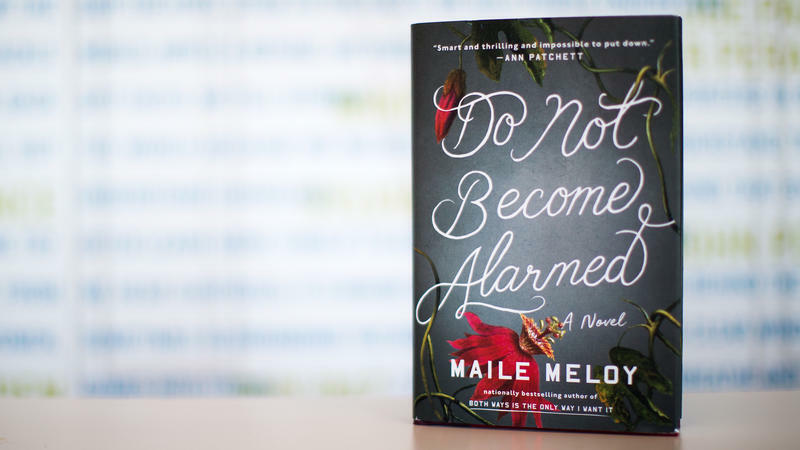 The title of Maile Meloy's new novel is misleading: Do Not Become Alarmed sounds like a suspense story. Granted, I did read it in two nights; but, while I'm a unapologetic fan of thrillers, Meloy's novel is something else, something trickier to characterize. 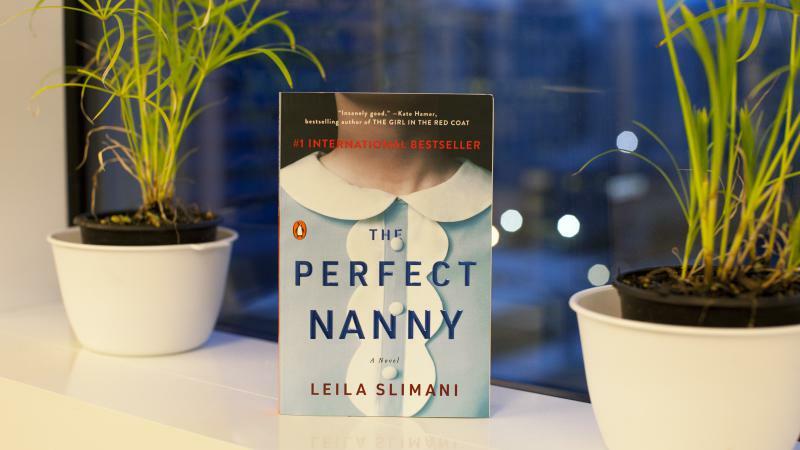 I'd call it a very smart work of literary fiction that exposes how very thin the layer of good luck is that keeps most of us from falling into the abyss. 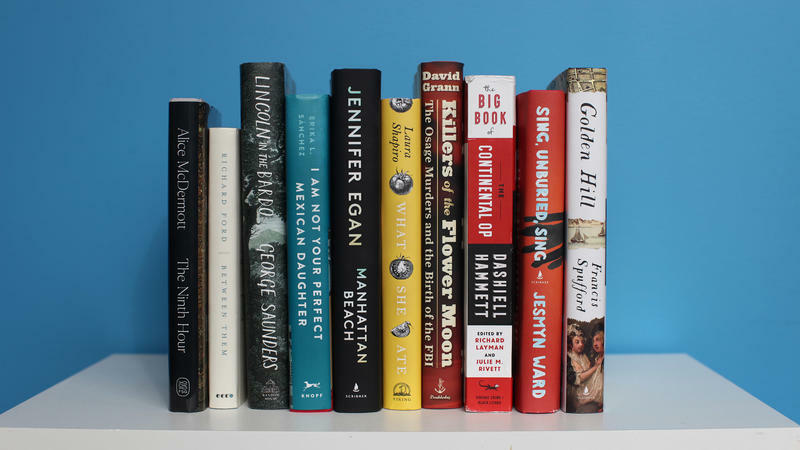 Even if you can't get yourself to the solar eclipse's "path of totality" this Aug. 21, any of these very different books will get you onto the path of a totally good story. 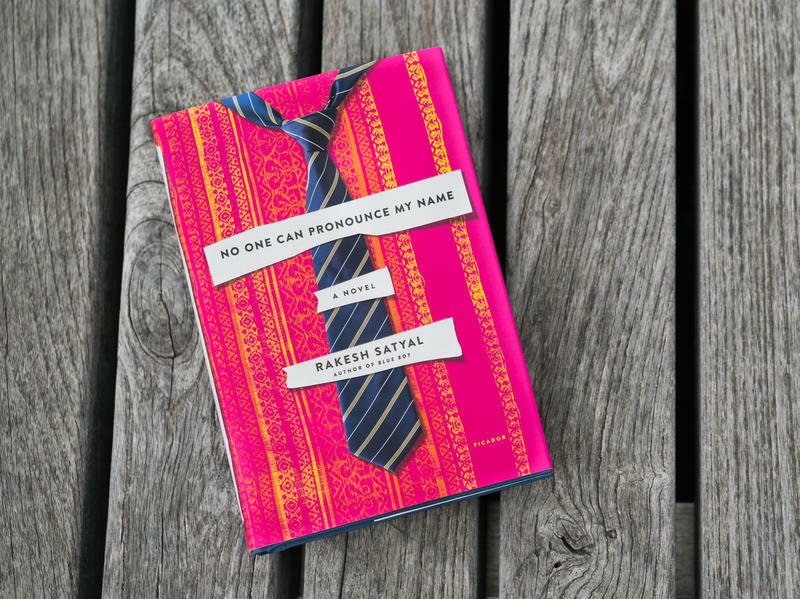 Rakesh Satyal's new novel checks off a lot of boxes, but its charm lies in the fact that it wears all of it various identities so lightly. This is an immigration story, a coming-out story and something of an old-school feminist story about a timid woman learning to roar. 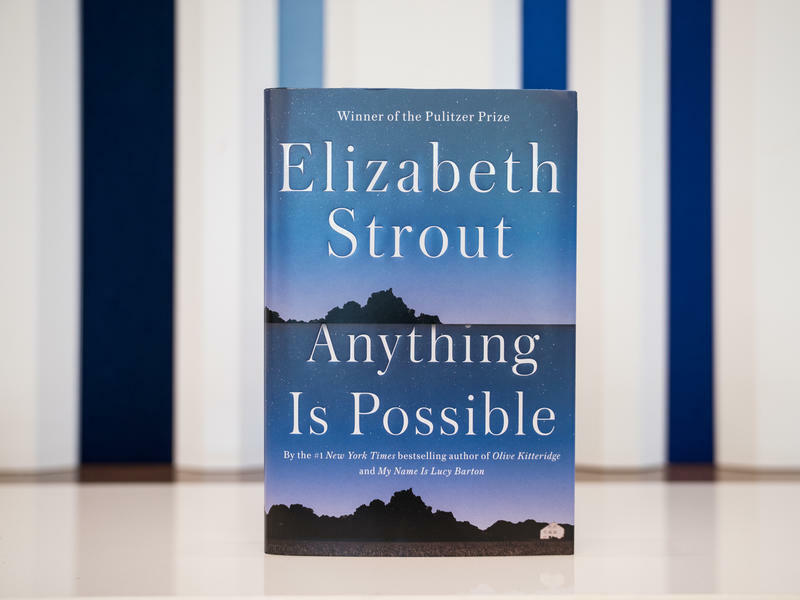 My timing has always been a little off with Elizabeth Strout. 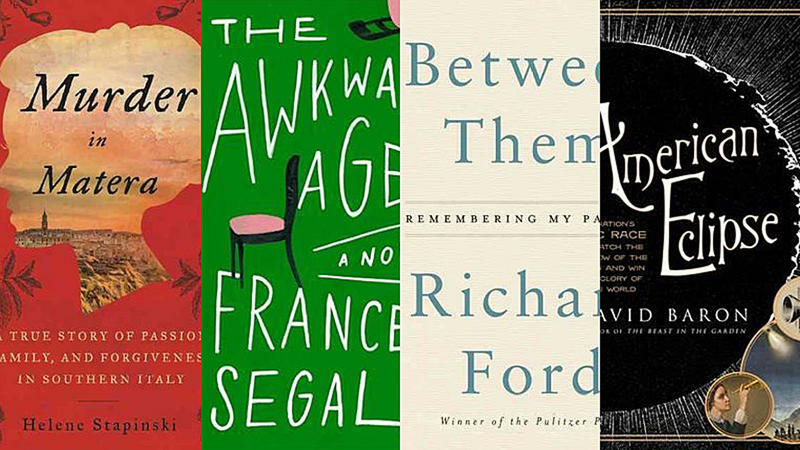 I've read and pretty much admired everything she's written, but, for whatever reason, the books of hers I've picked to review have been the good ones, like her debut Amy and Isabelle and The Burgess Boys, rather than the extraordinary ones, like Olive Kitteridge, which won the 2009 Pulitzer Prize. 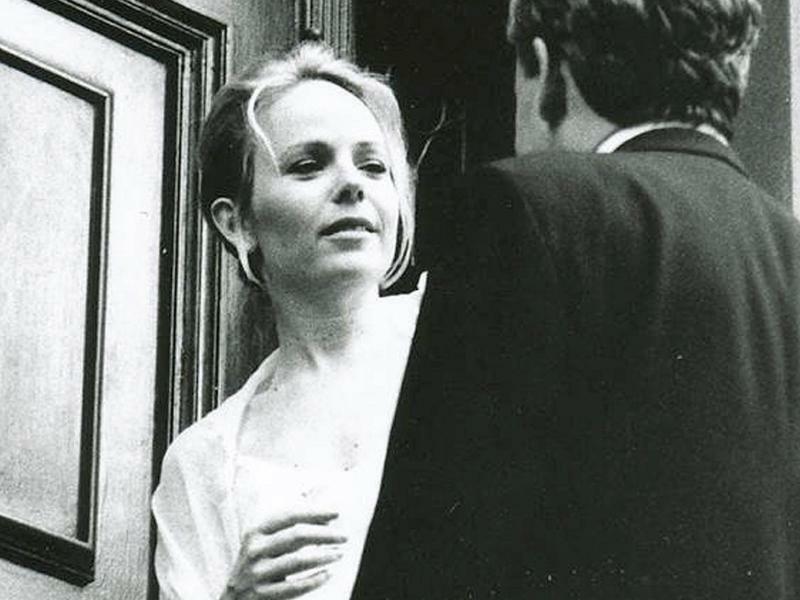 Dani Shapiro's new memoir, Hourglass, opens on a scene from a marriage: On a winter's day, Shapiro looks out a window of her old house in Connecticut, and spots her husband. 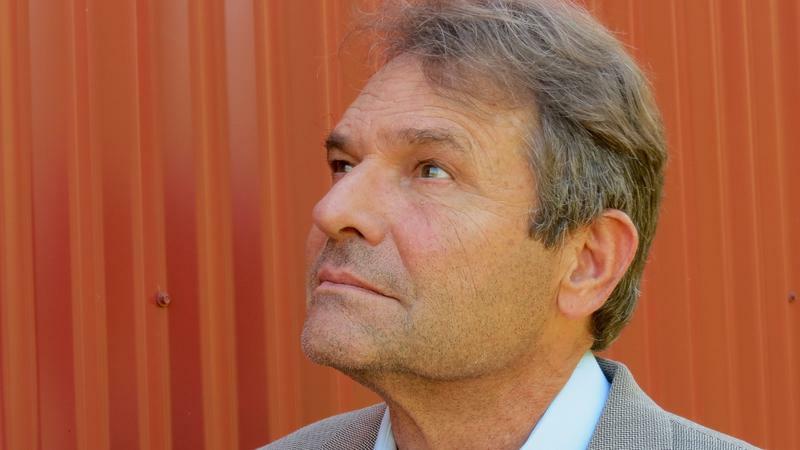 Now pushing 60, he is standing in the driveway in his bathrobe, his pale legs stuffed into galoshes, aiming a rifle at the woodpecker, who for months has been jackhammering holes into the side of their house.